Two teenagers stumble upon a major drug smuggling operation. The boys are brutally murdered and their bodies placed on railroad tracks to give the appearance of a train accident. Soon, crime scene eyewitnesses vanish and investigations are shut down. The grieving parents are stunned. 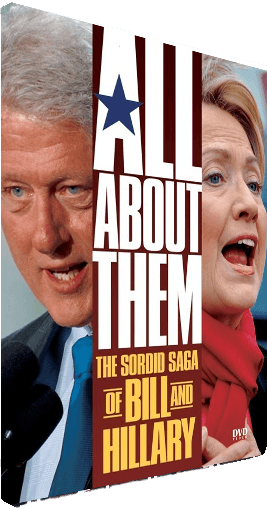 Corruption involving high level officials from Arkansas to Washington is documented in this incredible true life story. Why were numerous county, state and federal government investigations blocked? Why was a thirty month federal-grand-jury investigation abruptly shut down. This story of murder, drugs, corruption, and cover-ups, involves high ranking government officials, reaching up to the most powerful office in the world. It shows that interference from sinister political allies continues to protect these criminals from prosecution.